Rand will not be relegated to second-tier by media! Read more about Rand will not be relegated to second-tier by media! Douglas County sheriff’s deputies got the call around 8:20 p.m. Monday. 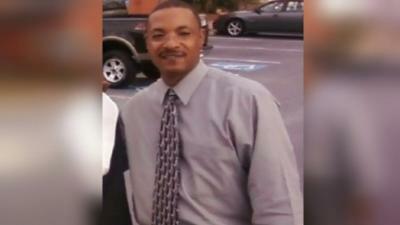 The security guard for a mobile home park in Douglasville, Georgia, said he had just been held at gunpoint for 45 minutes as he made his evening rounds. It looks like PopularLiberty's webserver, specifically the file system (or one of the file systems) used for the database, ran out of hard drive space. 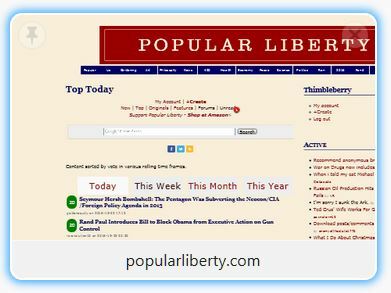 That is from the current error message on the PopularLiberty website: "error 28 from storage engine." “It’s the kids table and at that table you’re not considered to be a competitor." Wow! Rand, tell us how you REALLY feel. Rand Paul's annual airing of grievances Wednesday to mark the fictional holiday of Festivus took on the tone of the Republican presidential race. I guess he was out of bubble gum (Roddy Piper reference). Read more about Wow! Rand, tell us how you REALLY feel. 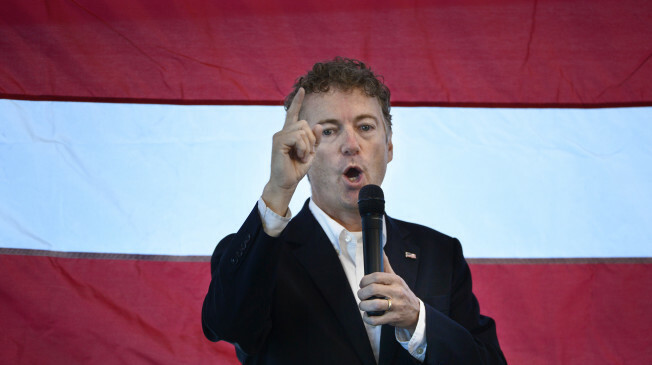 Is Rand Paul's campaign finished if he falls short of qualifying for the next debate? Read more about Is Rand Paul's campaign finished if he falls short of qualifying for the next debate? 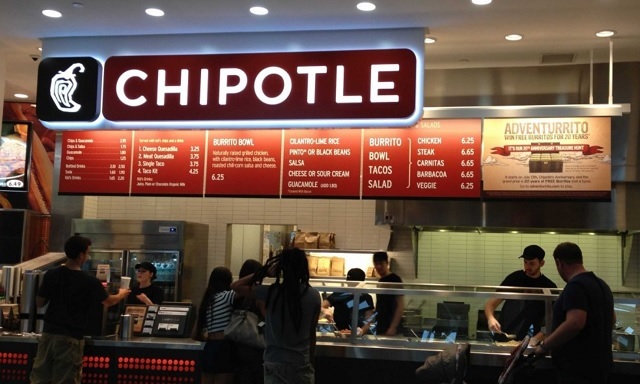 Is Chipotle a victim of biotech sabotage for their anti-GMO menu? It sounds crazy but it sounds like that is what is going on with this new strain of e.coli that is not found outside of a lab.&nbsp; Chipotle is the only fast food company that has publicly denounced GMOs which make them a target. Read more about Is Chipotle a victim of biotech sabotage for their anti-GMO menu? 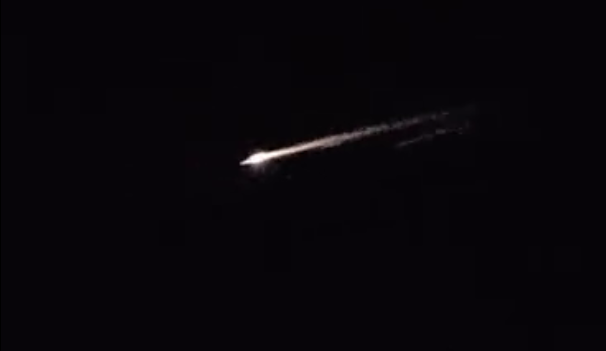 Interesting link via RT of 'meteor' seen in numerous areas over U.S. skies.